7 PM – the event starts with a short fashion show featuring Paranosic’s designs modeled by musicians/dancers/artists: Lynn Bechtold, Danica Borisavljevic, Linda Mason, Daisy Mayson, Johari Mayfield, Lara St.John, Kathleen Supové and others. 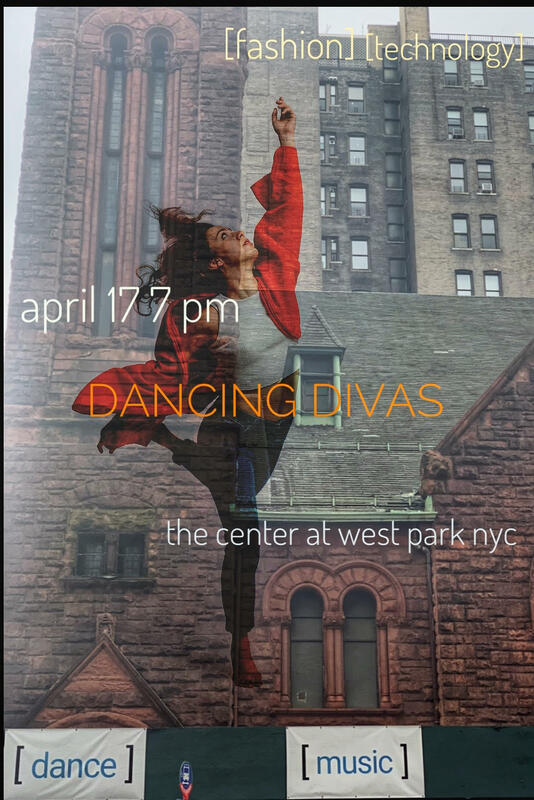 7:30 PM – Livya Howard-Yashar with dancers Megan Curet and Kelsey Greenway take the stage at 7:30. They will wear MUGIC™ gloves, belts and arm cuffs to control the sound gestures and textures. 9 PM – drinks/mingle/network/photo-shoot. An Opportunity for our VIP ticket-holders to have pictures taken with our models and performers, and their programs signed by Livya, Milica and the dancers.